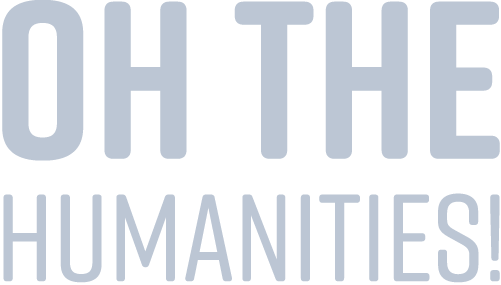 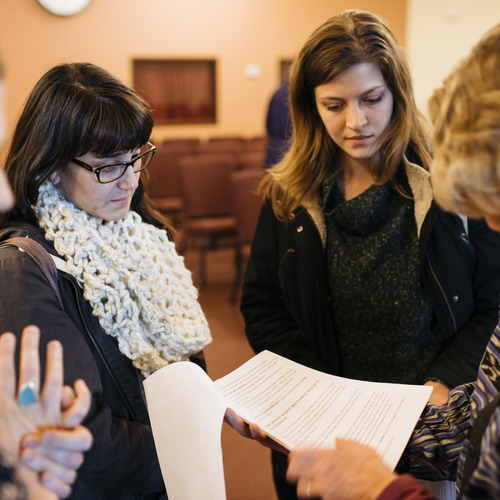 Bring high-quality public humanities programming to your community! 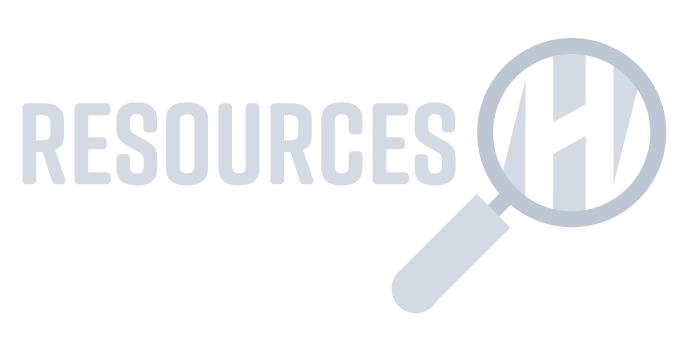 Over 90 programs available in eight categories. 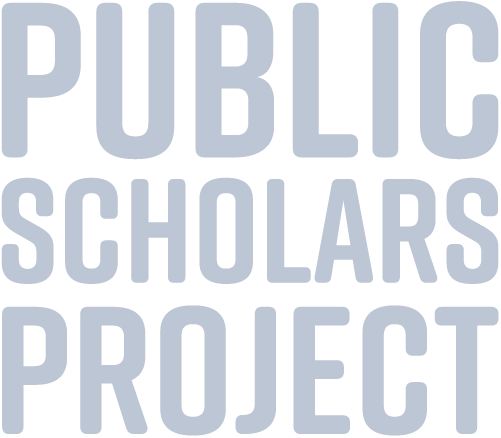 Videos to help prospective grantees, partners, and ambassadors better understand the public humanities. 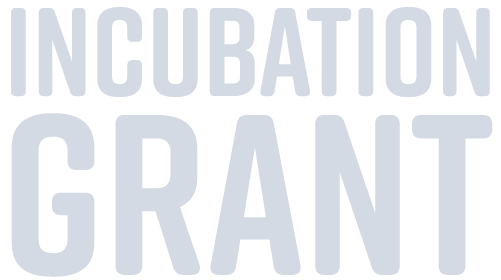 Incubation Grants ($1,000 to $5,000) support the thoughtful preparation of a program before implementation.